Wouldn’t it be awesome to do something different than just get married in the same way that everyone else in the country does? No more walking down the aisle, listening to the standard wedding speech by the minister, saying your vows, and so on. Why not try some of these awesome wedding reception traditions from around the world, and see which would go well in your unique wedding receptions? 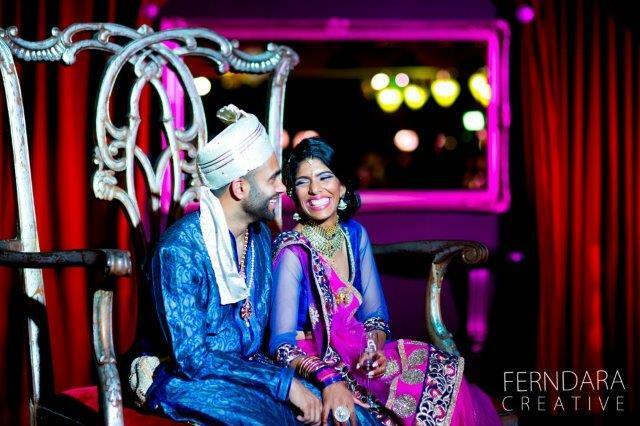 In India, the wedding isn’t just a one-day event – it lasts for days! There is a big engagement ceremony in which bride and groom give each other rings, and the families of the wedded couple exchange sweets and little presents. Flower garlands are used to decorate the newly wedded couple rather than rings, and it’s a colorful affair that is definitely unique and memorable for all attending. Talk about a big wedding event: Jamaican weddings involve the entire community or village in which the wedded couple lives. The women have to wear their very best to impress the people in the village, but men get to wear a bush jacket rather than the formal tuxedo that makes you so uncomfortable on your wedding day. The event features dozens of cakes baked by members of the community, and there is more dancing than you would believe. It’s as much fun as it gets! In the Czech Republic, the friends of the bride plant a tree in the yard to symbolize the future of the couple. The tree is decorated with handmade ribbons and painted egg shells, and it is a very important part of the ceremony. The bride is given three dishes: the dish wheat signifies fertility, the dish with ashes mixed in with millet shows her patience, and the third dish contains a sparrow in it. The friends of the bride surround her, singing and dancing as they remove her veil and exchange it for a handmade head scarf (babushka). How about some good old-fashioned kidnapping of the bride? In Wales, the family of the bride kidnaps her, and the groom and his friends have to rescue her. The friend that rescues the bride is believed to be the next one to get married. Welsh men traditionally carve a wooden spoon for the bride, and the woman wears it to show her love for the man. Welsh brides carry myrtle as a sign of their love, and the bridesmaids receive a snippet of the plant as well. Crazy customs, aren’t they? 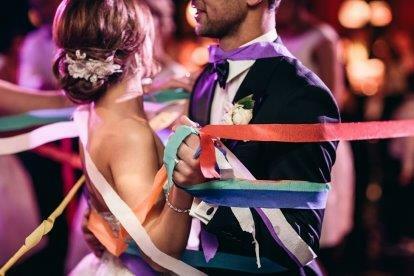 They certainly can be a whole lot of fun, so why not consider them for your wedding day rather than going the traditional route? Need help planning your big day? Red Scooter has your back! We’ll make sure that your wedding is planned down to the tiniest little detail, and our staff will provide everything you need – from catering to lighting to audiovisual to decorating. 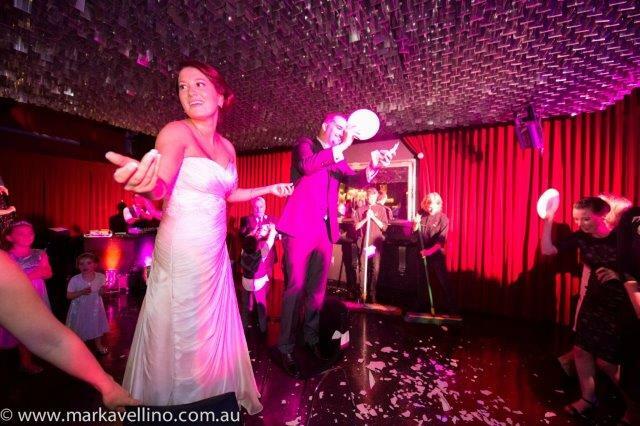 Our award-winning service is at your beck and call, and you’ll find that our lovely venue just outside of Melbourne’s CBD makes for a beautiful place to celebrate your love. ← Who Should You Hire to Keynote Your Corporate Events?